I kinda have an obsession with perfumes, I think its a must in your daily go-tos. Every woman needs to have their go to scent. I have a couple different perfumes but I always want one that I can always wear and is my go to perfume. 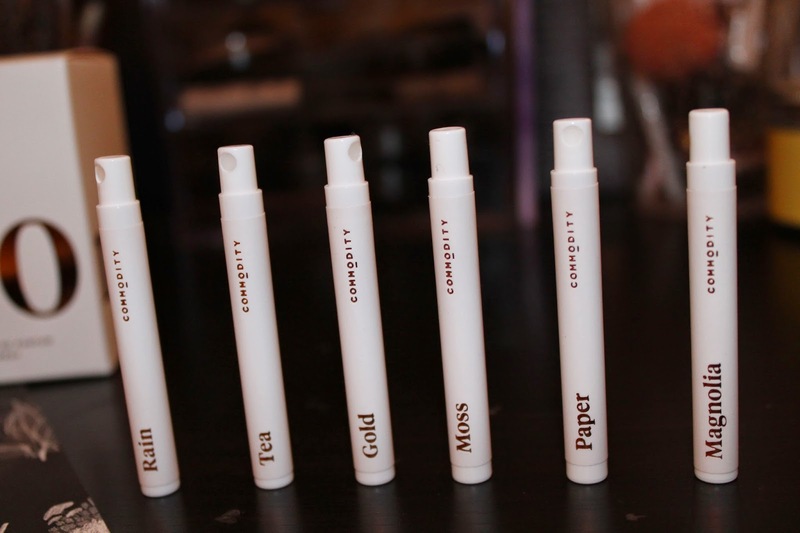 Commodity Goods is a premium fragrance company that I have fallen in love with! They have been featured in top fashion and business publication such as GQ, Fast Company, and W Magazine. 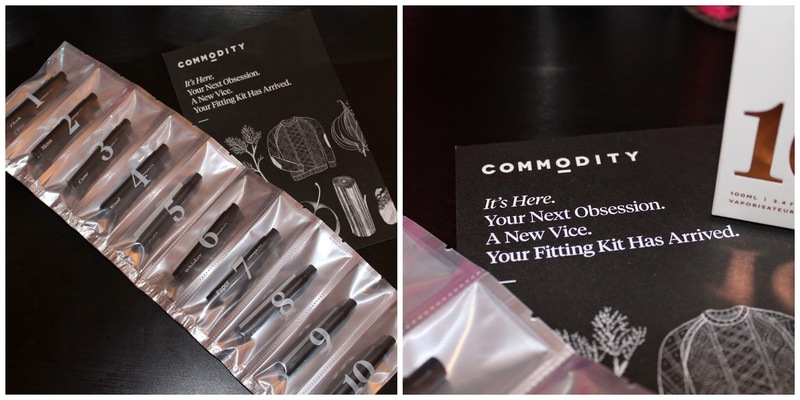 What's cool about Commodity is that for only $9 you can experience the full men's or women's collection by getting their Fitting Kit. 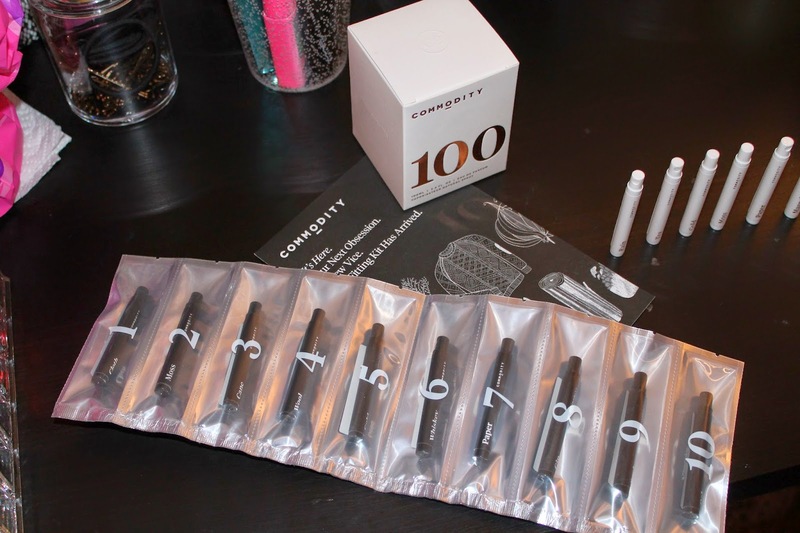 You'll receive 10 perfume or cologne samples to try out to see which you like best before ordering! How amazing is that? 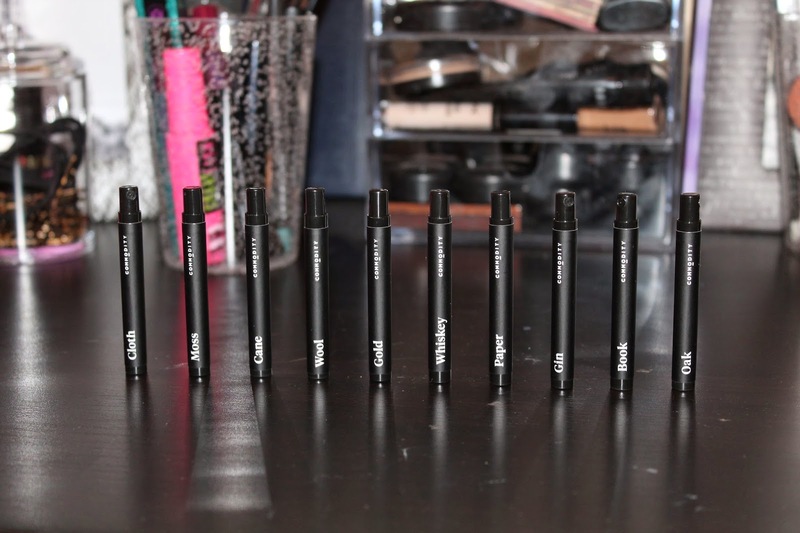 I loved being able to test out each scent on my skin and wear it for the day to see which I liked best on my skin before deciding which I liked best! 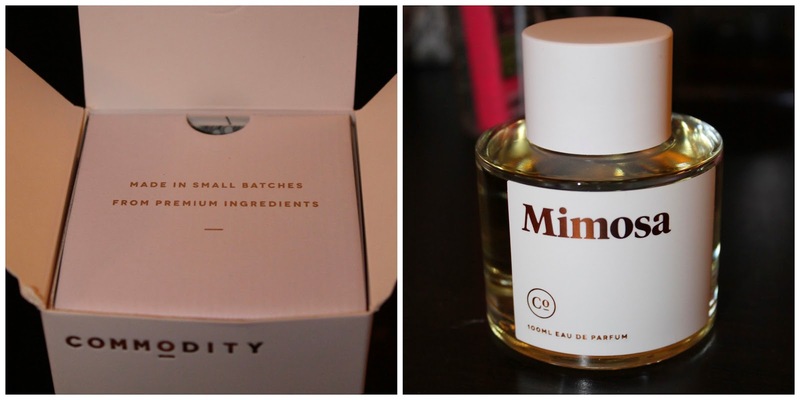 Ordering scents online can be really scary if you don't know what it smells like so this "trying at home" way is so perfect! 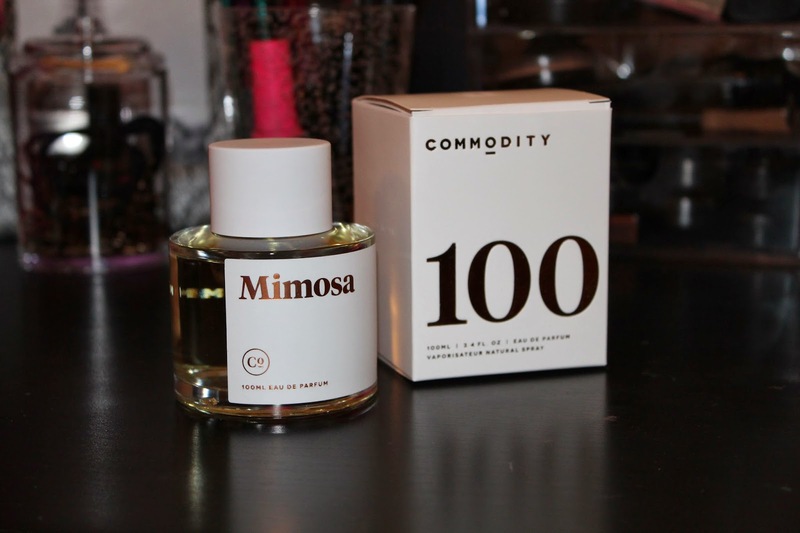 Once you've tried out the scents you can go back to Commodity's website and order a full 100ml size of your favorite scent that was best suited for you! You can even order a Trio, which is a set of three 10ml sprays that you can tailor by getting three of one scent or mix and match three scents. And if your order is placed within 30 days of getting the Fitting Kit, Commodity will give you back your $9 making the Fitting Kit essentially free!! *Product was given to me in exchange for a review. All opinions are my own. A fitting kit? What a great idea! This is amazing! So smart!